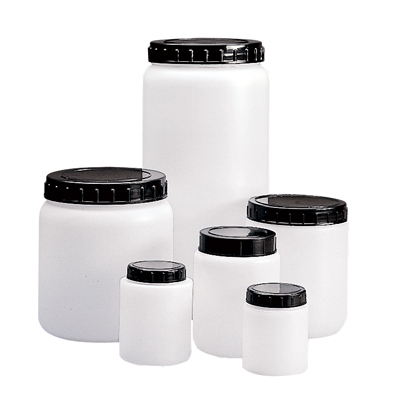 70mL Round HDPE Jars with Screw Caps | U.S. Plastic Corp.
Jars are supplied with an insert and HDPE cap. The large neck make them suitable for powders and solid specimens.